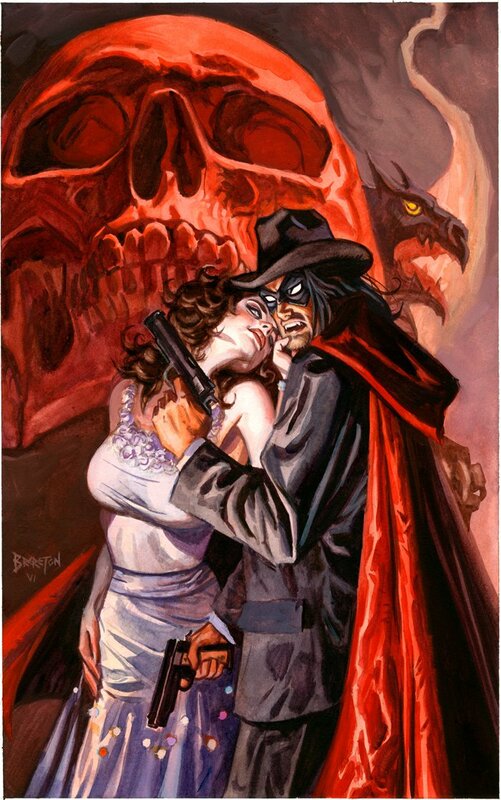 The Spider is one of my absolute favorite pulp heroes. I’ve written about him here. This entry was posted in Books, Pulp and tagged adventure, Books, fantasy, literature, Norvell Page, pulp, pulp fiction, pulp heroes, The Spider.